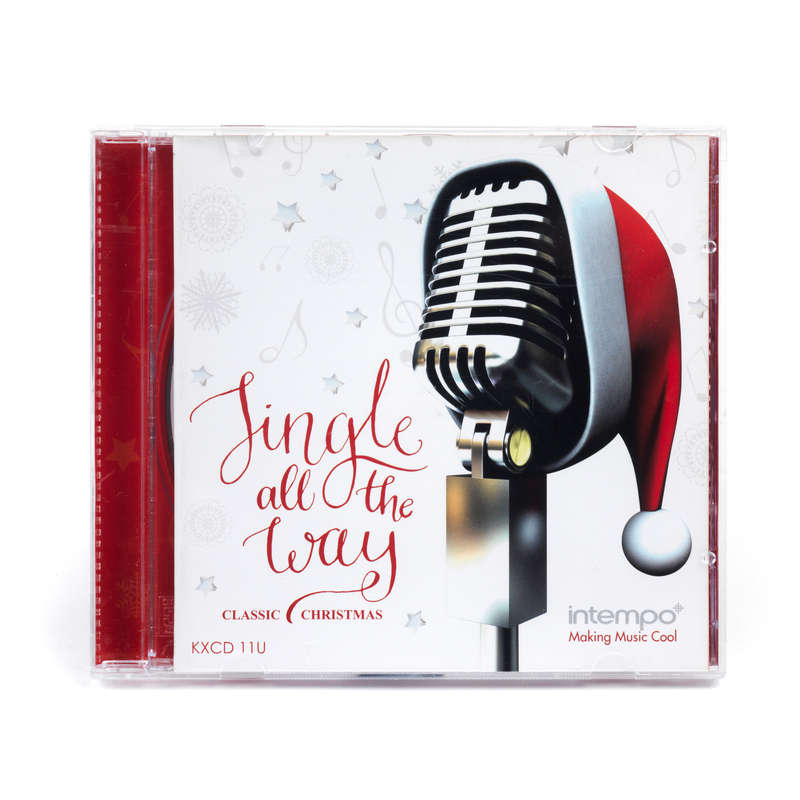 Unwind and celebrate this Christmas with these classic seasonal songs, the Intempo Jingle All the Way CD album will help create the perfect party atmosphere in your home. With original recordings of all of your favourite Chritmas hits by Bing Crosby, Frank Sinatra, Nat King Cole, Johnny Cash and many more – remastered for CD so you can enjoy brilliantly clear audio in your home and car. A wonderful gift for music lovers, the CD also comes in a beautifully designed case to preserve its quality. 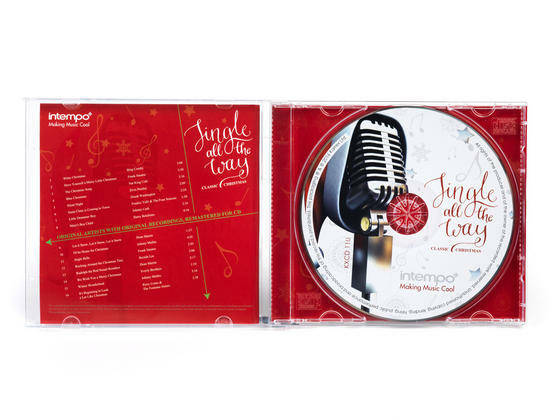 For original recordings of the very best Christmas classics, just add the Jingle All the Way album by Intempo to your music collection. Expertly remastered for CD with outstanding sound quality, you can enjoy listening to these music legends at home and in your car. The album features Christmas hits beautifully sung by Bing Crosby, Dean Martin, Johnny Mathis, Elvis Presley and many more artists. 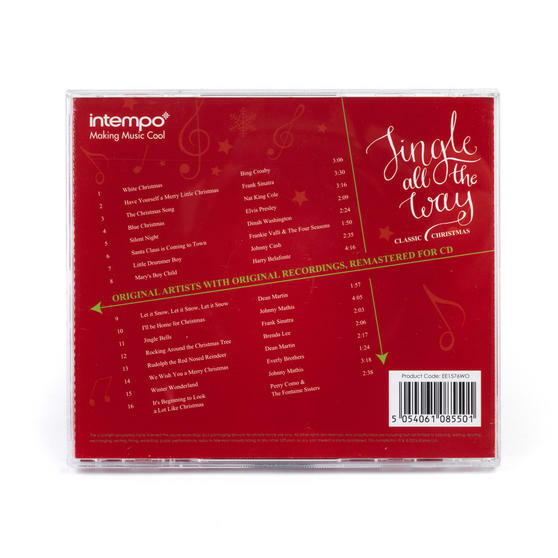 With 16 timeless tracks, the CD will make a wonderful gift, including “White Christmas”, “Little Drummer Boy” and “Winter Wonderland”. This compilation album comes in a smart case which will look lovely on display and will keep it safely protected when stored away.